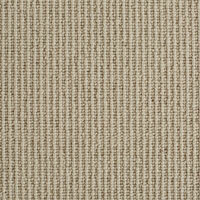 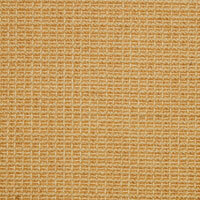 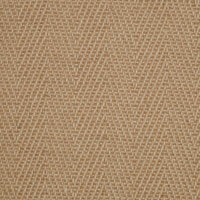 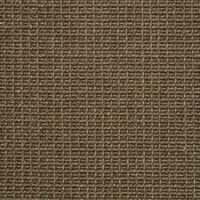 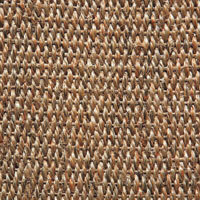 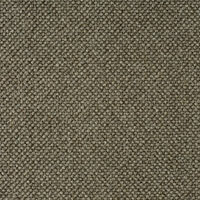 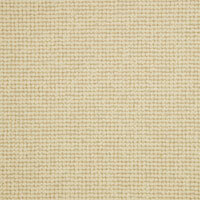 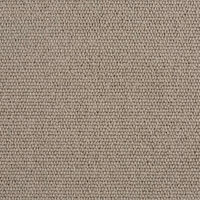 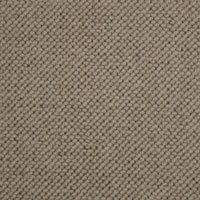 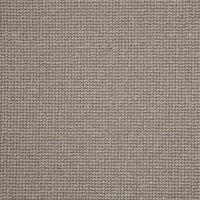 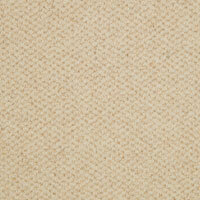 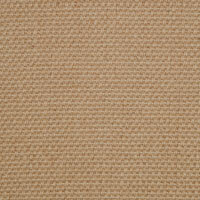 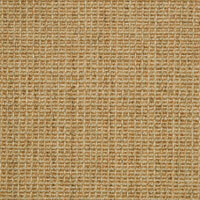 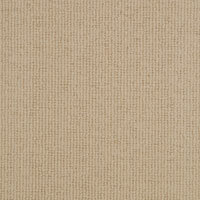 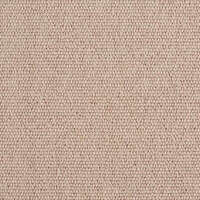 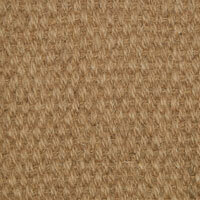 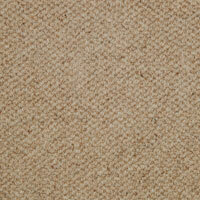 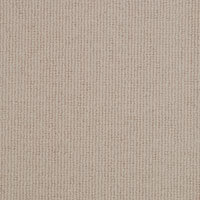 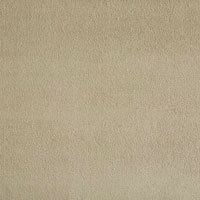 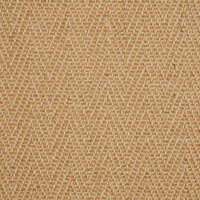 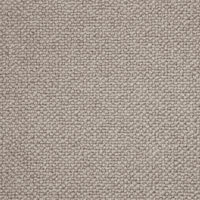 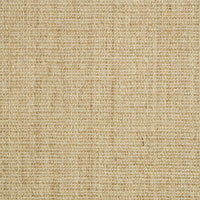 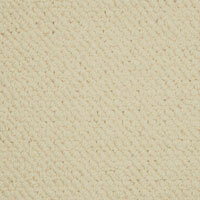 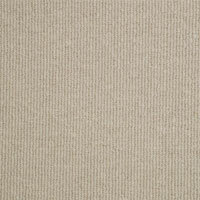 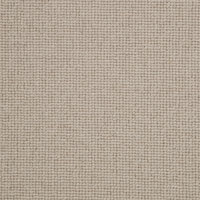 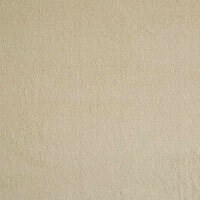 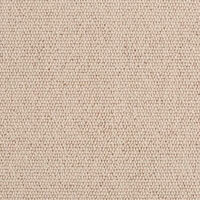 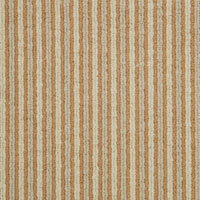 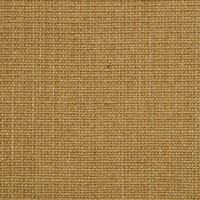 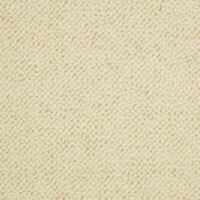 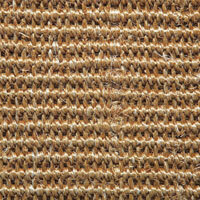 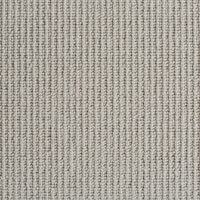 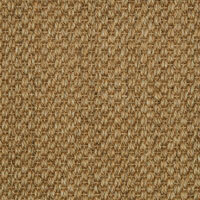 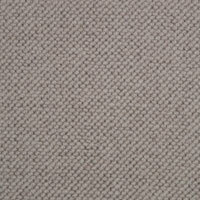 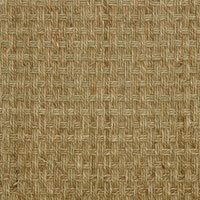 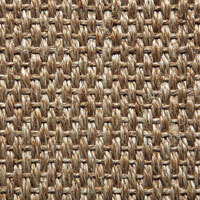 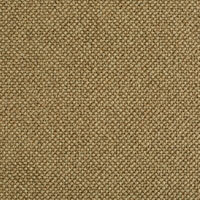 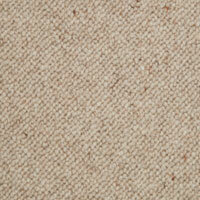 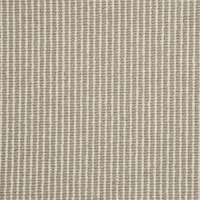 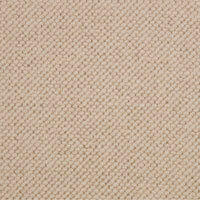 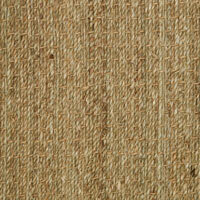 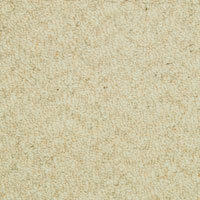 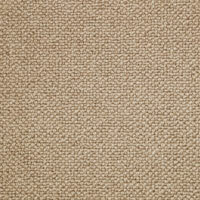 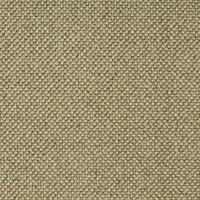 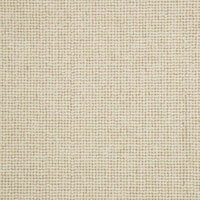 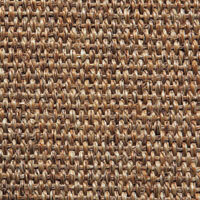 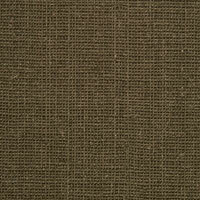 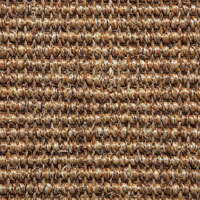 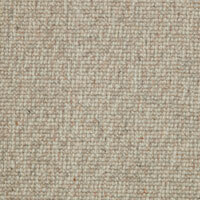 Soft and golden, the slender jute fibres from Bangladesh & India love the sun and the humid times of the monsoon season. 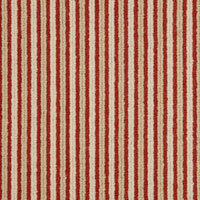 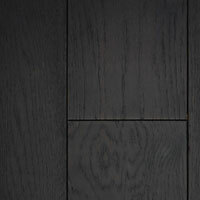 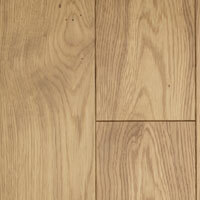 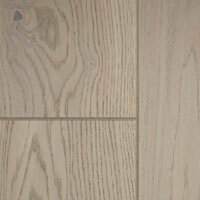 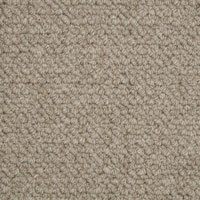 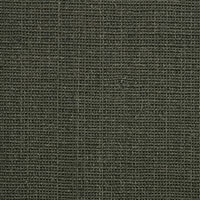 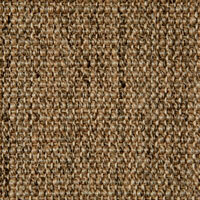 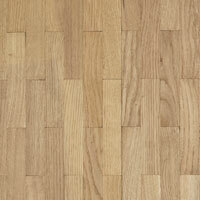 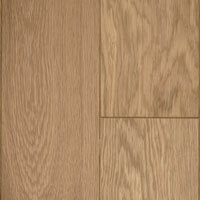 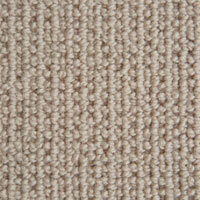 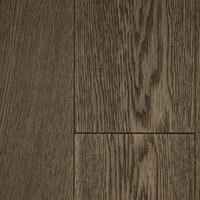 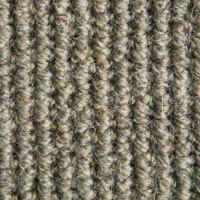 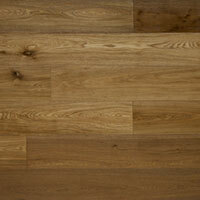 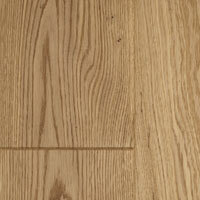 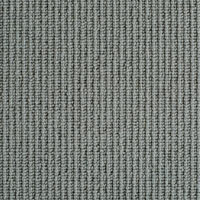 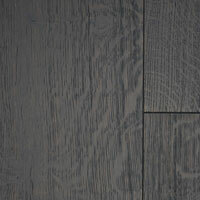 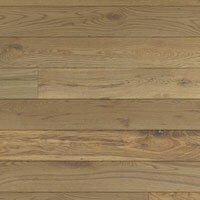 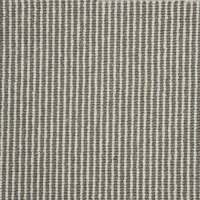 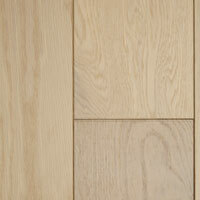 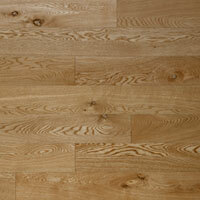 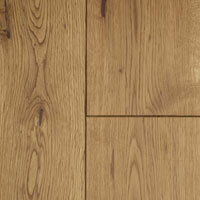 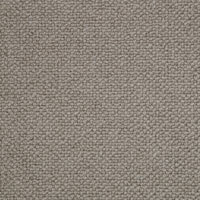 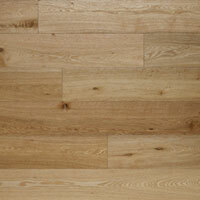 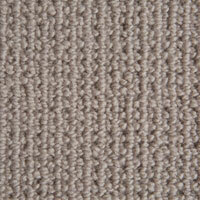 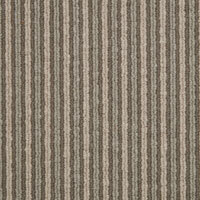 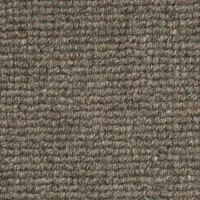 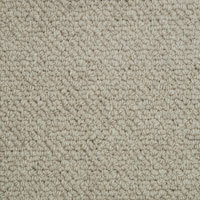 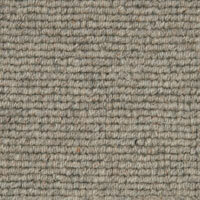 This is reflected in its appearance when woven into gorgeous silky flooring. 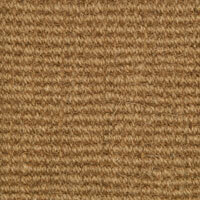 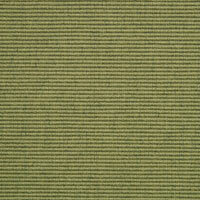 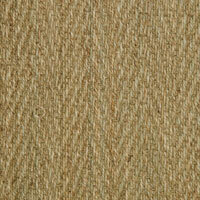 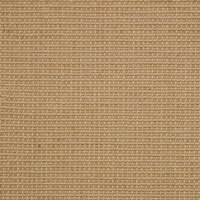 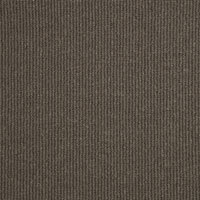 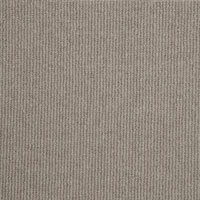 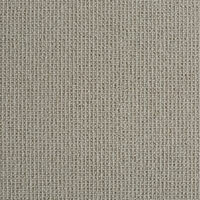 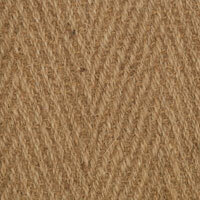 You’ll love jute in the quieter areas of your home and experience a calming, soothing feel. 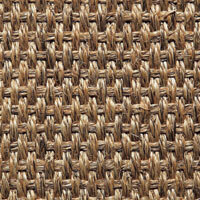 What’s more you can relax with the knowledge that jute is recyclable & biodegradable. 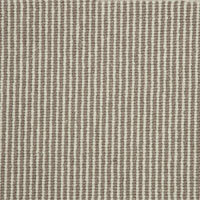 Think of a fresh coconut lying on a beach in Kerala, southern India and imagine bringing this inside your home with one of our coir floorcoverings. 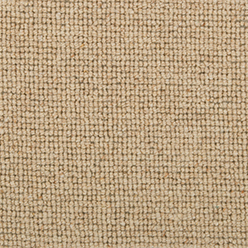 Coconut husk provides the short brown fibres for the tough yarn that is soaked, spun and woven into an exciting range for that real outdoors feeling under your feet. 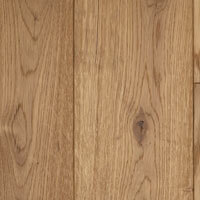 Choose it for your harder working areas and enjoy low maintenance, rustic charm. 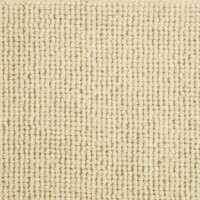 Our Coconut matting is a perfect way to protect your floors from unwanted dirt, they can be loose laid or fitted into an entrance matwell. 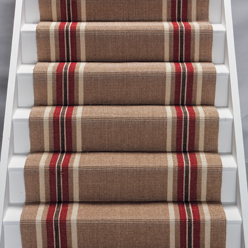 With six colours available it’s practical and stylish. 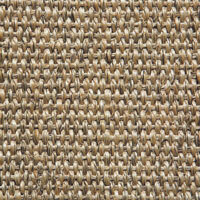 Practical and durable, sisal gives you plenty of exciting ways to create a new look for your living space. 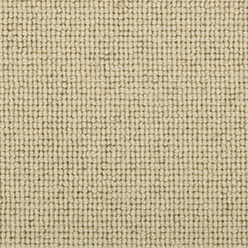 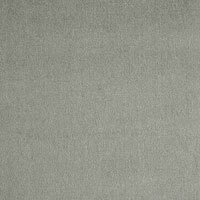 Its natural fibres readily take on vegetable dyes, offering you beautiful colour blends or solid tones which you can use to plan your new decorating scheme. 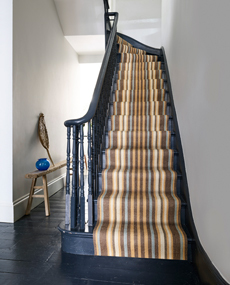 Grown in Africa and South America, sisal yarn then travels to China to be made into these creative floorcoverings so you really will be bringing a piece of the world into your home. 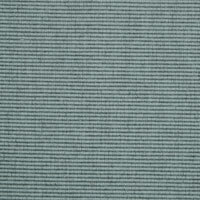 Dare to be different and this hardwearing choice will reward you with its anti-static qualities and low maintenance. 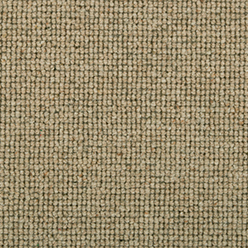 The pale green and yellow hues of our seagrass are a natural reflection of the Vietnamese landscape where is it grown and harvested. 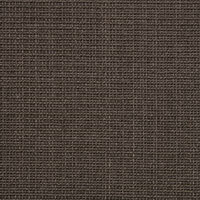 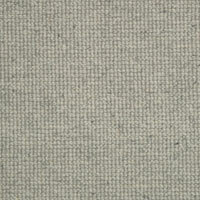 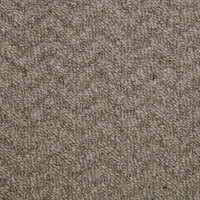 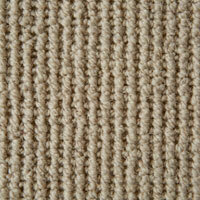 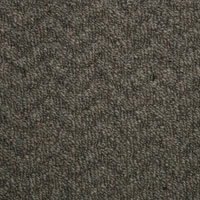 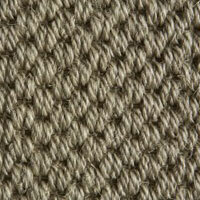 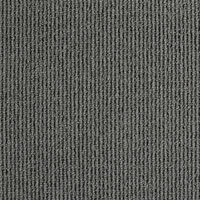 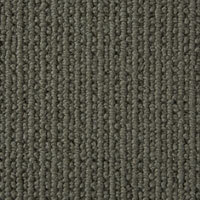 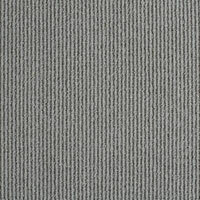 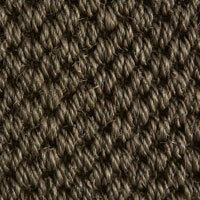 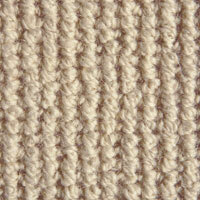 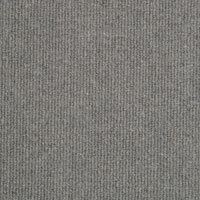 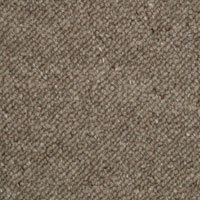 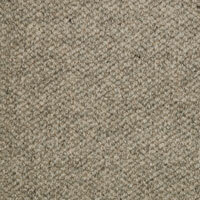 After reaching China it is spun and woven into the most natural flooring we offer. 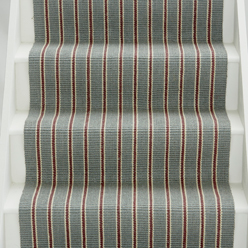 With a thin latex backing seagrass will live and breathe in your home, ageing beautifully as its colour tone changes throughout its life. 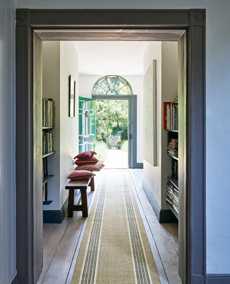 For even more freshness choose our fine seagrass products, the fibres of which are harvested when the plant is much younger providing a more intense green colour and a vivid way to bring the outside into your living space. 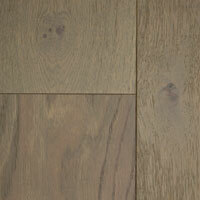 Our grading of timber is rustic and this allows for natural variations in colour from pack to pack. 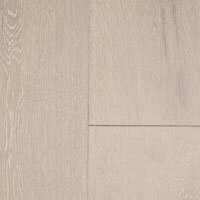 It also allows for inclusion of sapwood which can show up as lighter streaks in planks and natural knots and splits which are sympathetically filled to give an even surface. 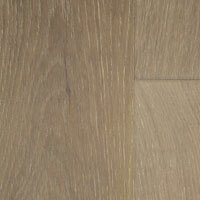 Filler can vary between black, brown and natural colour dependant on the colour of the product. 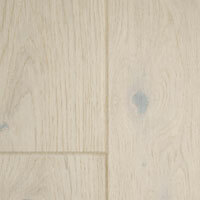 Introducing our New Scandinavian inspired Oak flooring ‘Fjor’ – a stylish long length, rustic European Oak plank which is available in six contemporary options all with a click system installation. 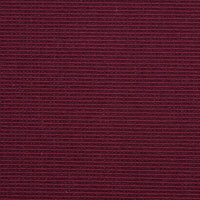 We also have ‘Fjor Exlcusiv’ which offers two ‘Select grade’ options offering a sleeker uniform look for more discerning customers. 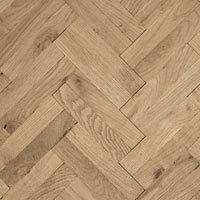 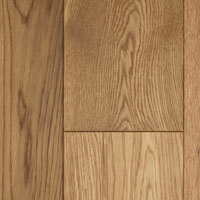 A stunning collection of 6 traditional parquet solid oak floor designs to suit any home. 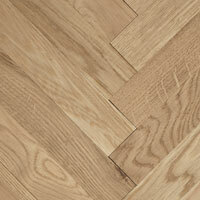 Heritage Parquet features a unique ‘mesh backing’ system to allow speedy installation so you can install multiple staves in one go. 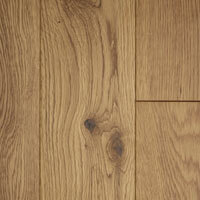 It comes as an unfinished product so you can add bespoke colours or oils of your choice. 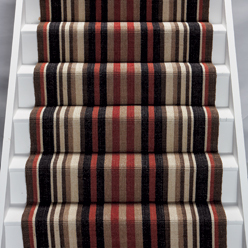 Choose between our natural shades and modern stripes or perhaps be a shade braver with the vibrant colours from our Signature Collection.